Welcome to another week in the multiverse! 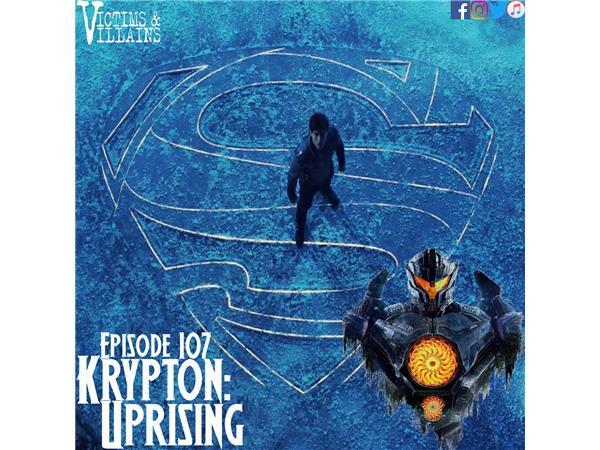 This week we're jumping into the Krypton series premiere (with Ronnie Webster), along with the new film, Pacific Rim: Uprising (with Dan Rockwood). Join us in the discussion of hope, family and sci-fi.